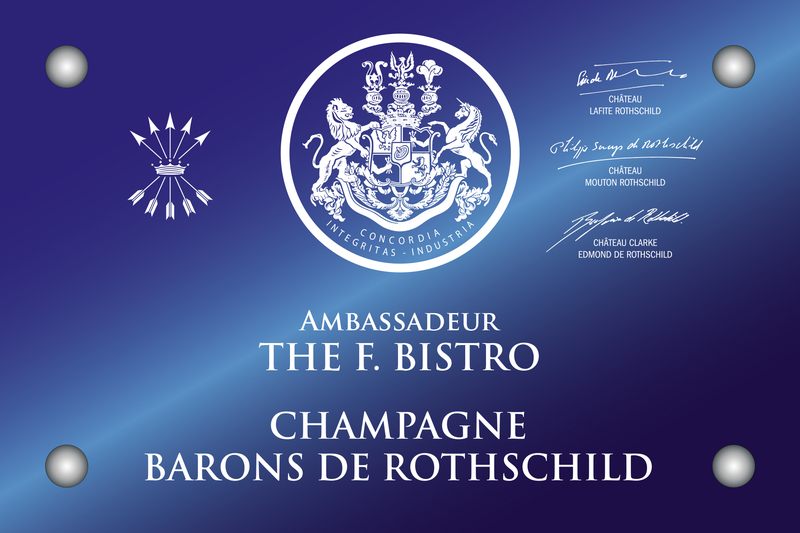 Loïc Leclercq, talks about his experience and Champagne Barons de Rothschild served at the F Bistro. L.L. Born into an epicurean connoisseur family of fine wines and refined food, I always wanted to become a Chef, because the pleasure of palate has no age. I arrived in Shanghai in 2003 to discover new horizons, I started my career as interior/3d designer and I worked on designing new concepts such as restaurants, bars, and bakeries in a very cosmopolitan city. 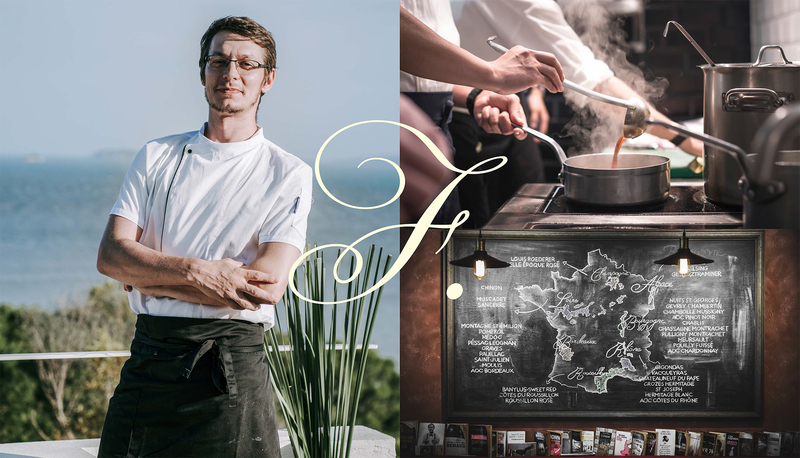 I met my wife in 2003 who dramatically changed my life, and I quickly decided to move to Xiamen for new challenges, to finally start my own business and become a Chef. 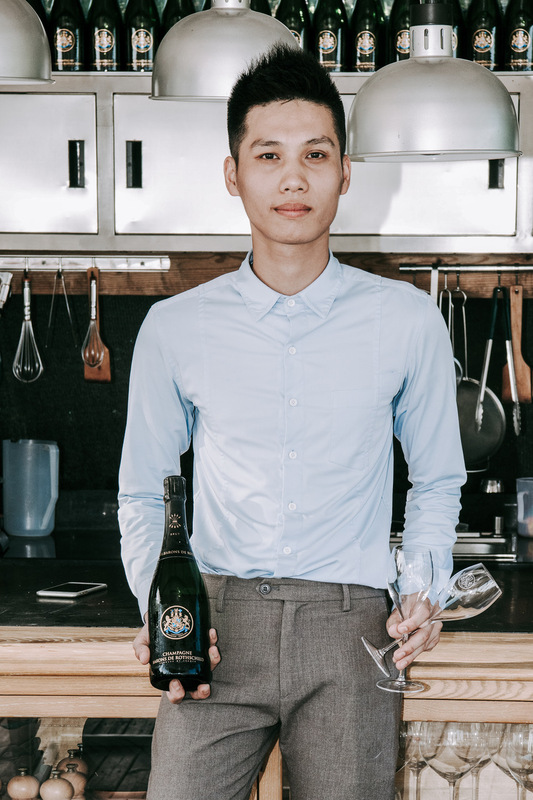 I quickly improved my skills in Cuisine with my sous-chef 田海浪 and an interest in food and wine pairing rapidly became a priority, thanks to extensive learning and many tastings with my very talented sommelier 张文锋. 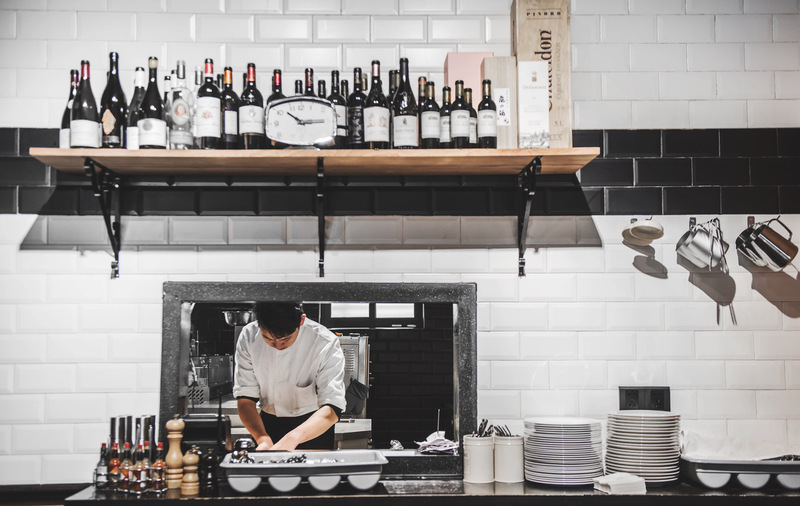 We have put in a lot of hard work and were rewarded by being named the Best Wine List of South China in 2017 and 2018. 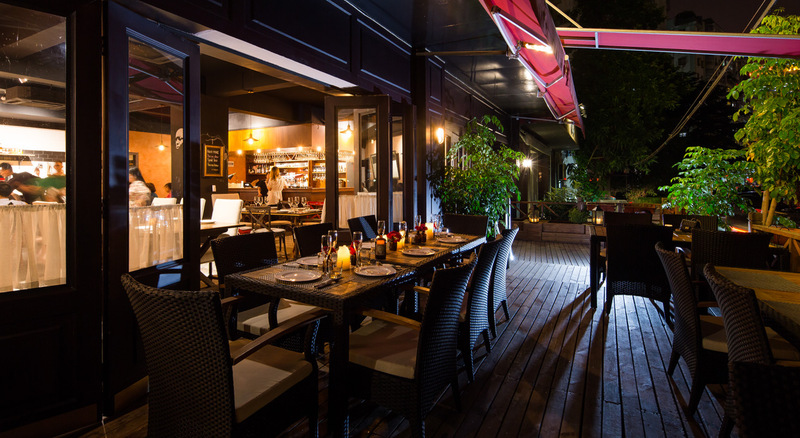 We want to share our passion and make our guests happy with great wines, refined food, and good company in a classic French Bistrot environment. L.L. 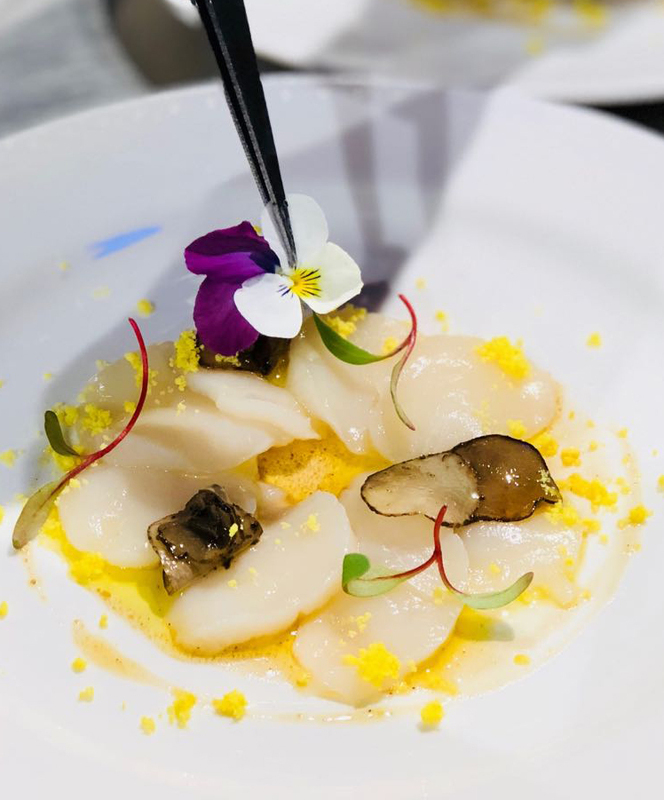 I use only the finest quality ingredients and preserve the original taste for a gourmet and traditional French cuisine, enhanced by the millions of flavors that the wine pairings have to offer. What’s the biggest misconception about wine in China, or what do you wish people knew that would make them appreciate it more? L.L. The misconception is about big names and world renowned regions. French wine isn’t always synonymous with great wine, Chile isn’t synonymous with power, Pinot noir isn’t synonymous with acidity. It isn’t all about how famous or expensive it is. That’s how wine should be considered: like music, something to accompany a meal, an occasion, a gathering. Wines must be surprising! 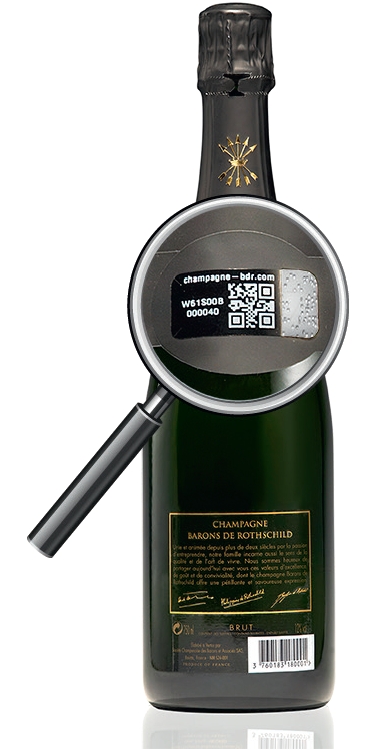 How do you work with the sommelier to select the Wines and Champagnes? 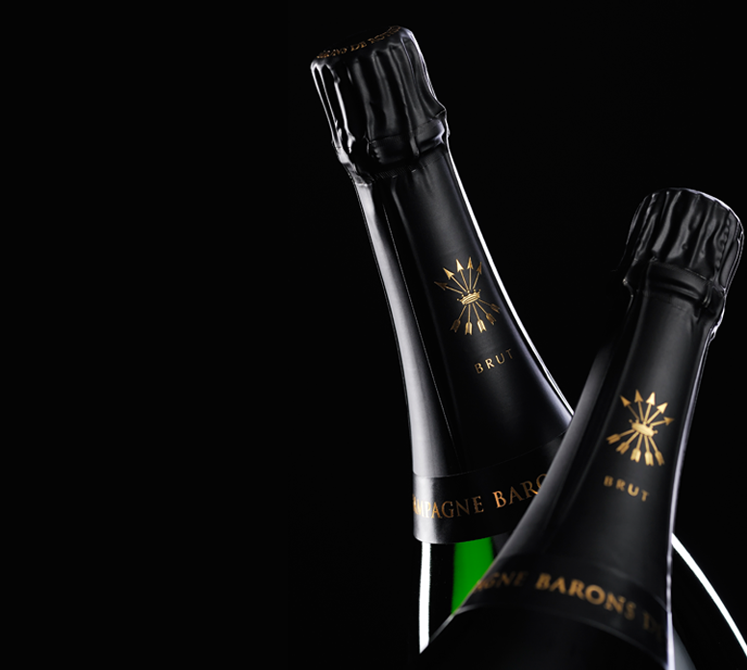 Could you please delight our taste buds by pairing Barons de Rothschild Champagnes? L.L. 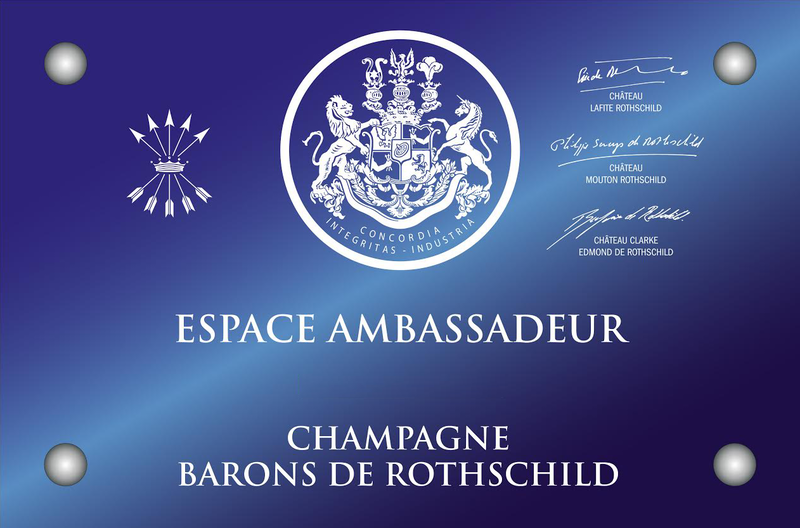 Champagne Barons de Rothschild has all you could expect from a Champagne, it is rich and complex with fine bubbles and a really balanced structure. It is really versatile and can easily pair with many dishes. I would highly recommend foie gras, oysters, scallops or white fish, as well as desserts like lemon tart or macarons. L.L. I’m always inspired by the people respecting nature and tradition in their food and wines. Bocuse or Robuchon of course for the Cuisine, Coche-Dury, Jaillet, Dageneau or Roumier for the wines. We’re trying to follow this path, more “old-fashioned” in respect of these values. What’s your favourite wine region ?  Are there any up-and coming regions that have caught your eye recently? L.L. Burgundy is probably my actual favorite wine region, for its elegance and complexity, the importance given to the terroir and the desire to focus on the nature and grape more than the blending. I like its delicacy and variations according to different climates. Upcoming regions in France are for me the Loire and Beaujolais, not well known yet outside of France but really improving a lot lately. The best Sauvignon Blanc and Cabernet Franc are from the Loire in my opinion, and Gamay and Aligote in Beaujolais are still underrated grape varieties. 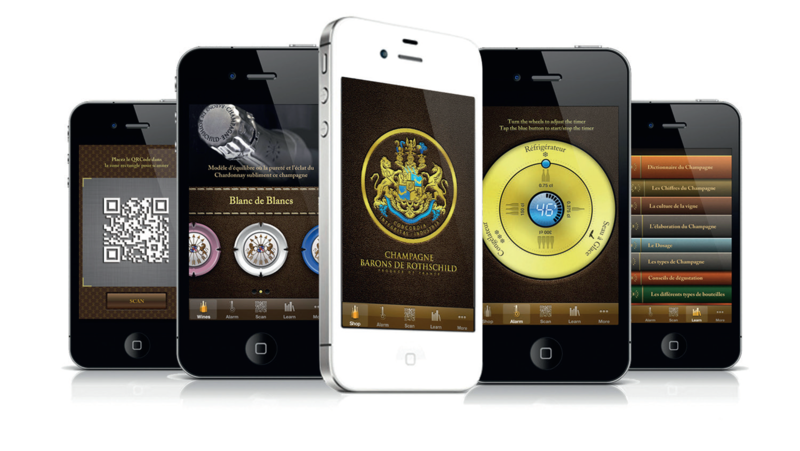 Your ideal moment to drink Barons de Rothschild? L.L. 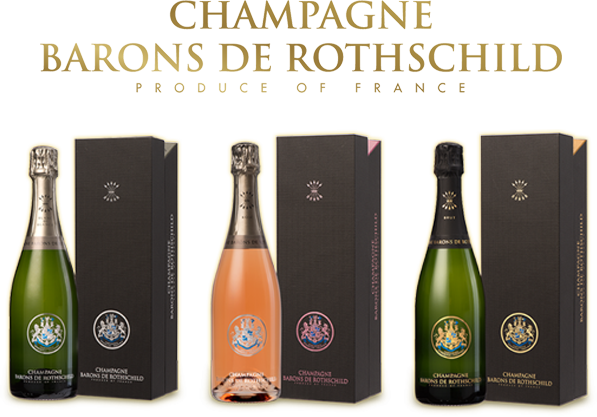 Champagne Barons de Rothschild is perfect from afternoon to early evening, I like to enjoy the champagne as an Aperitif, and with appetizers and starters. It’s the perfect drink to enjoy from the end of afternoon until sunset.